HTC has confirmed that it will begin shipping unlocked HTC 10 orders to customers in the U.S. next week. Verizon has already started shipping units out to its own customers, leaving those who ordered directly from HTC scratching their heads. 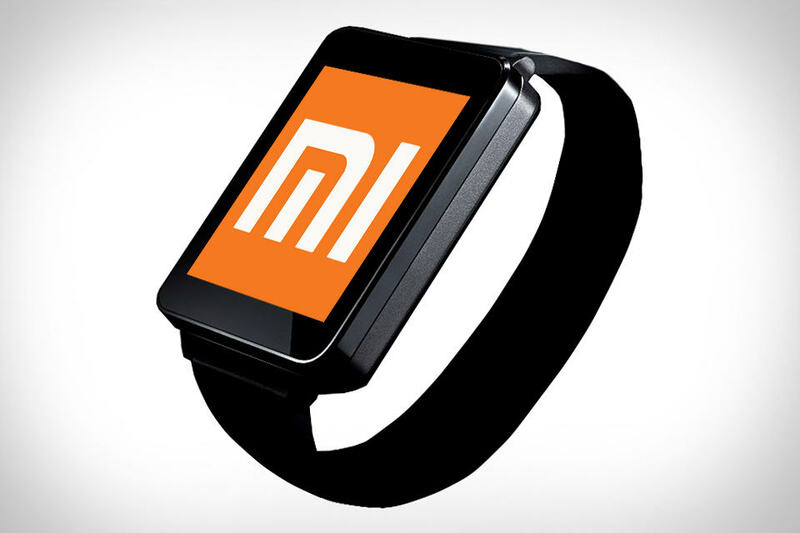 Xiaomi has confirmed that it will launch its first smartwatch later this year as it looks to take on the Apple Watch, Samsung’s Gears, and the world of Android Wear. The Chinese company already offers one of the world’s most popular fitness trackers — and its habit of combing great hardware with affordable prices has us super excited for more. 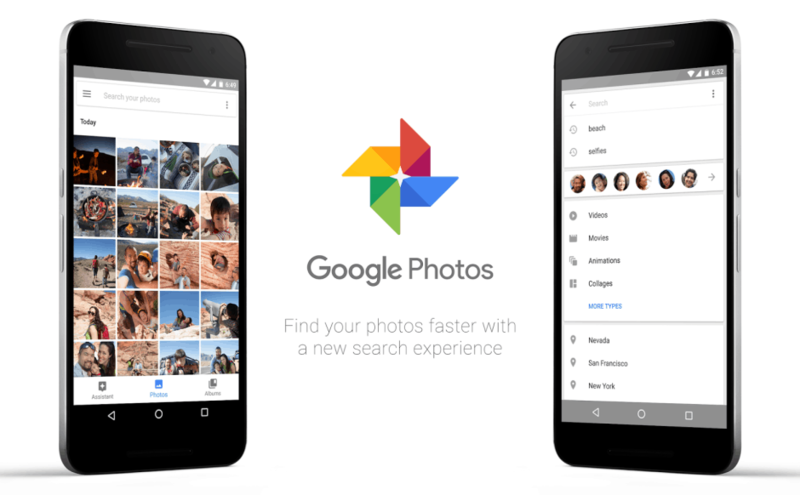 Google is rolling out a major Photos update that adds a greater search experience, and the ability to customize movies that were created automatically. 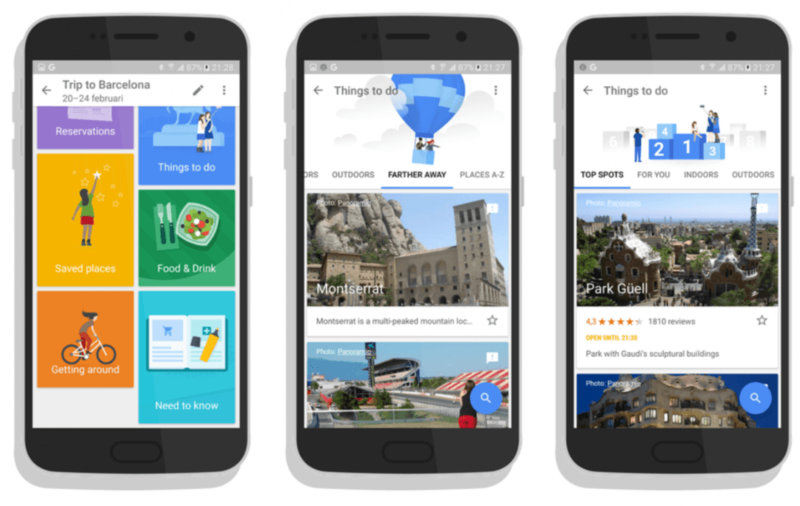 The release also makes it possible to rename, create, and delete folders on microSD cards. HP has another answer to the super sleek Apple MacBook, and despite similar specifications, it costs less than half the price. 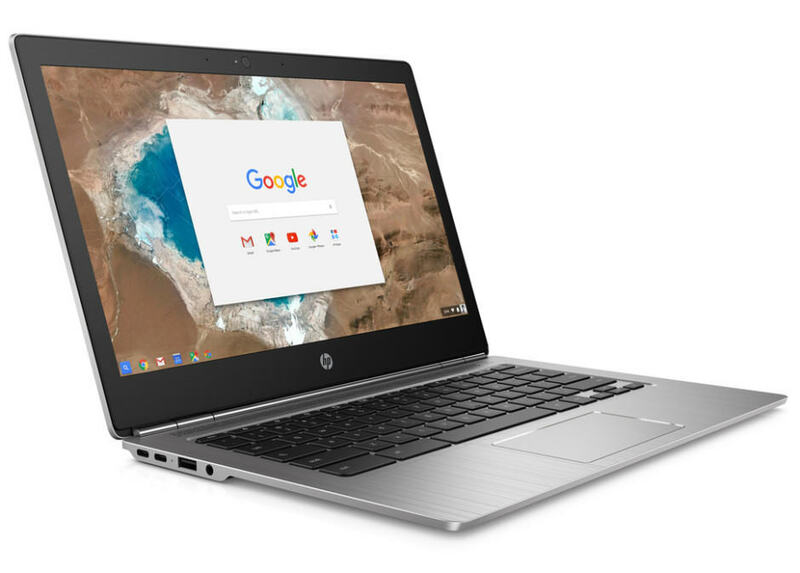 The new all-aluminum Chromebook 13 boasts an Intel Core M processor, up to 16GB of RAM, and a battery that lasts up to 11.5 hours in between charges — and it starts at just $599!